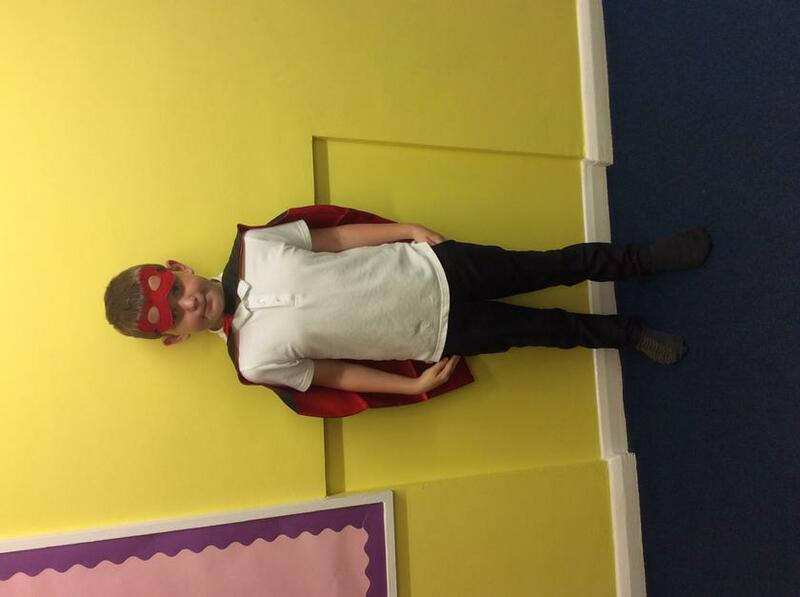 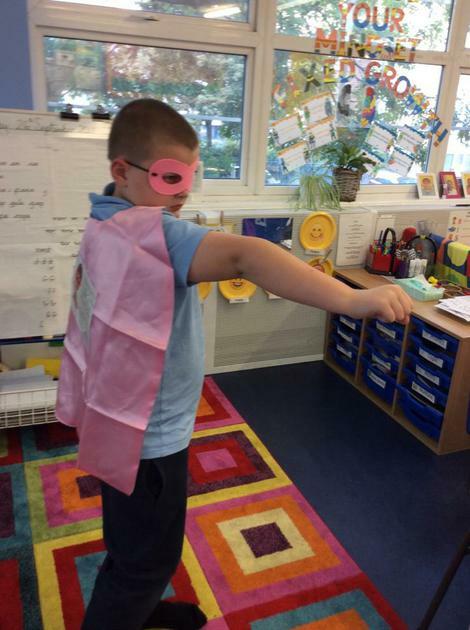 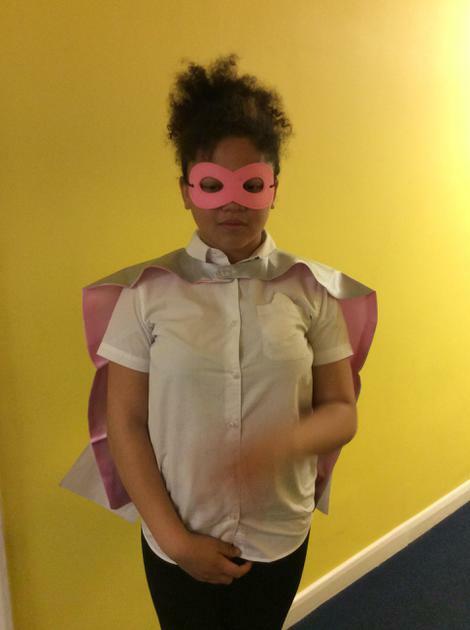 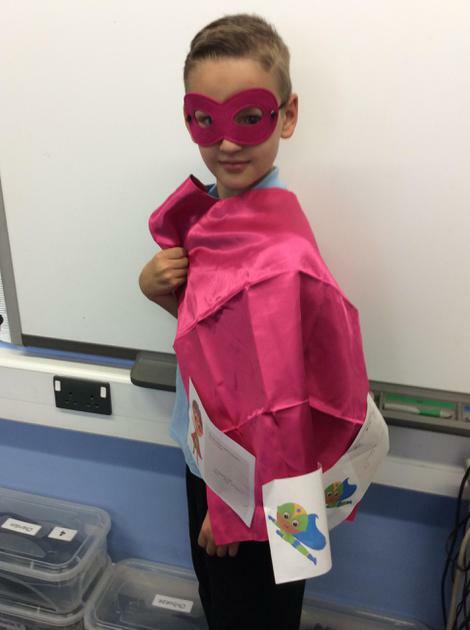 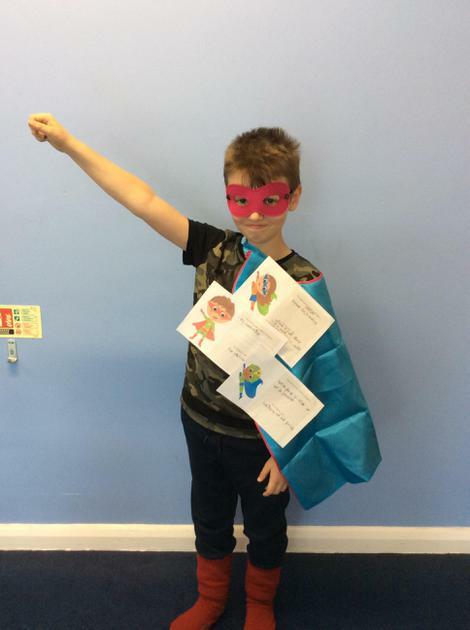 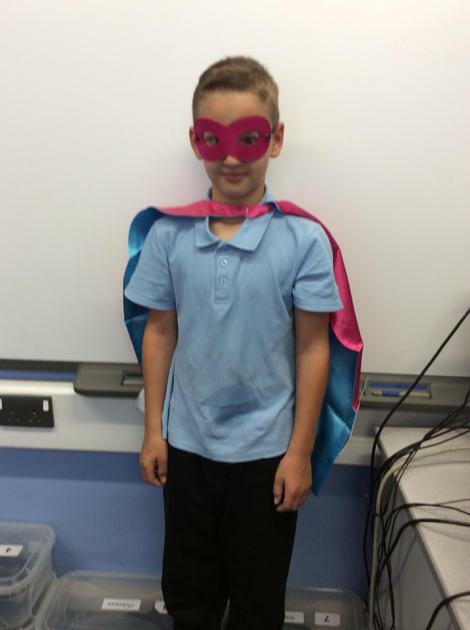 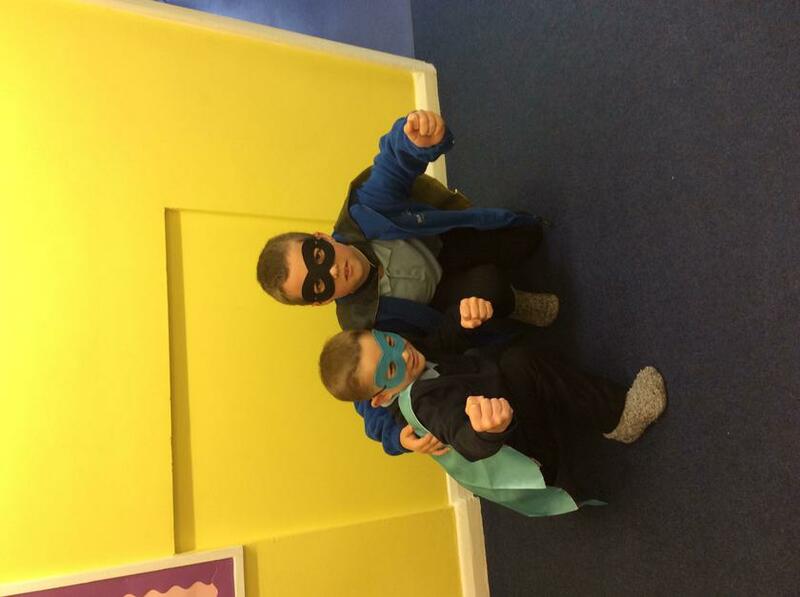 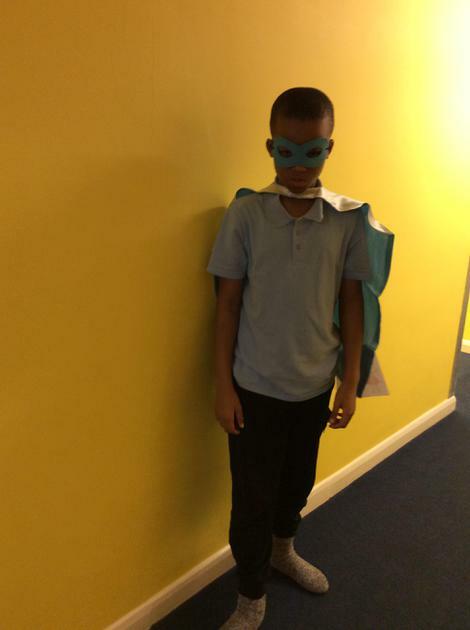 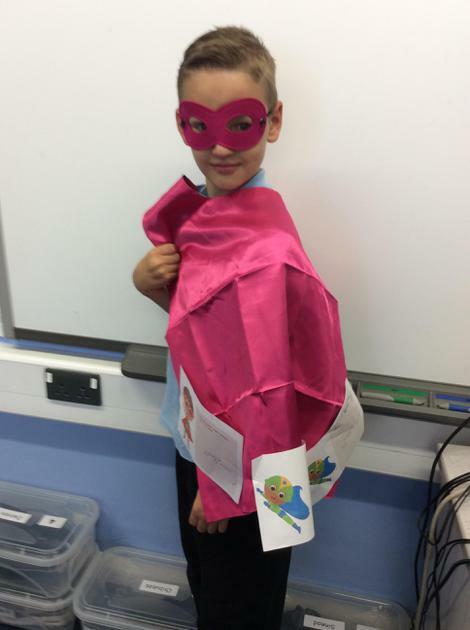 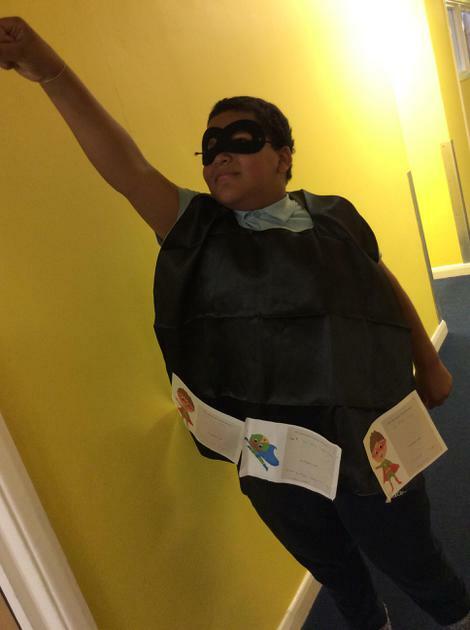 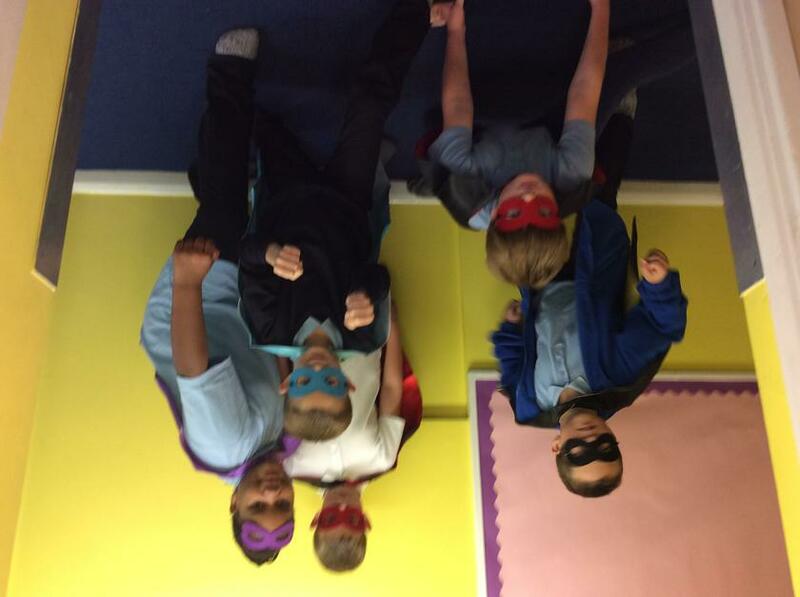 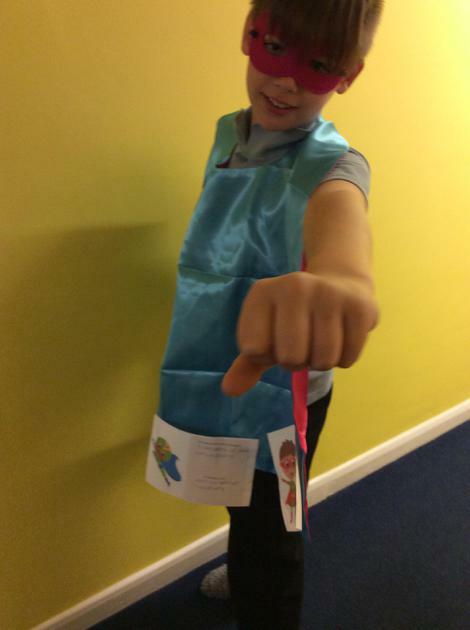 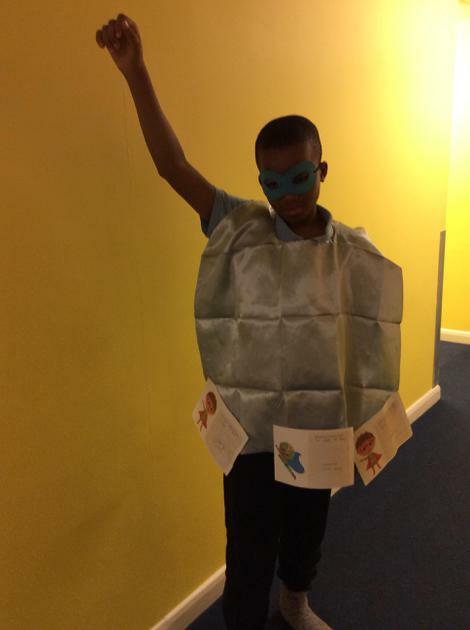 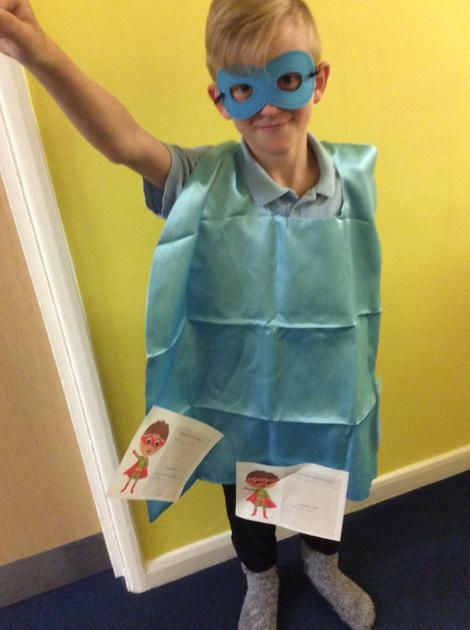 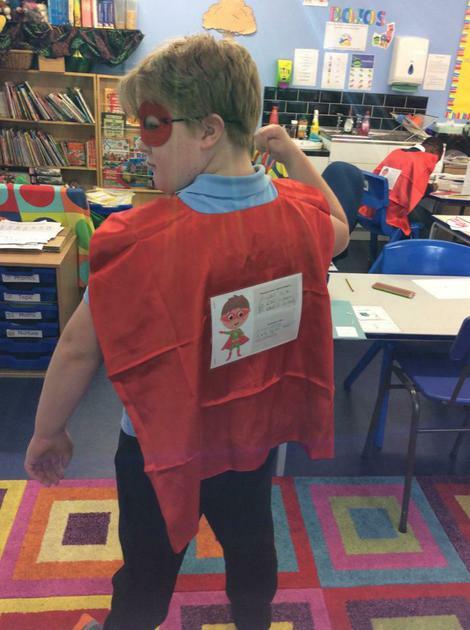 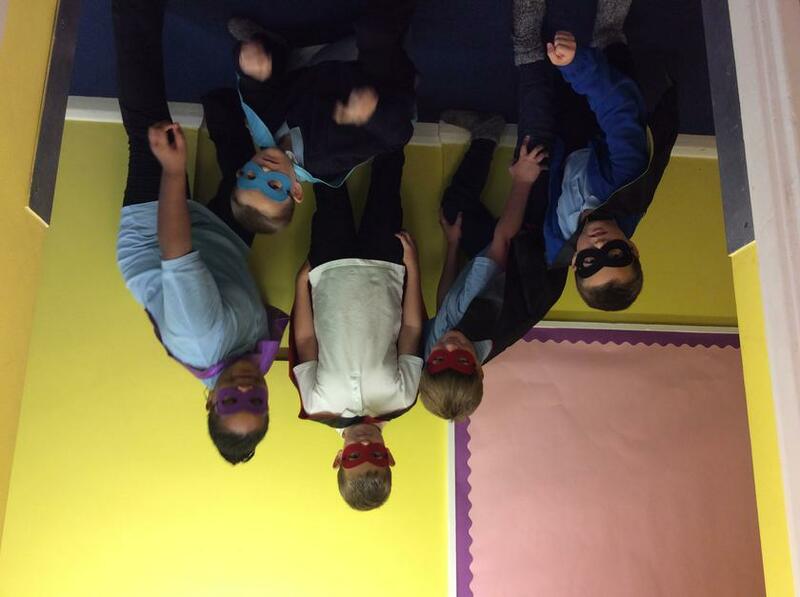 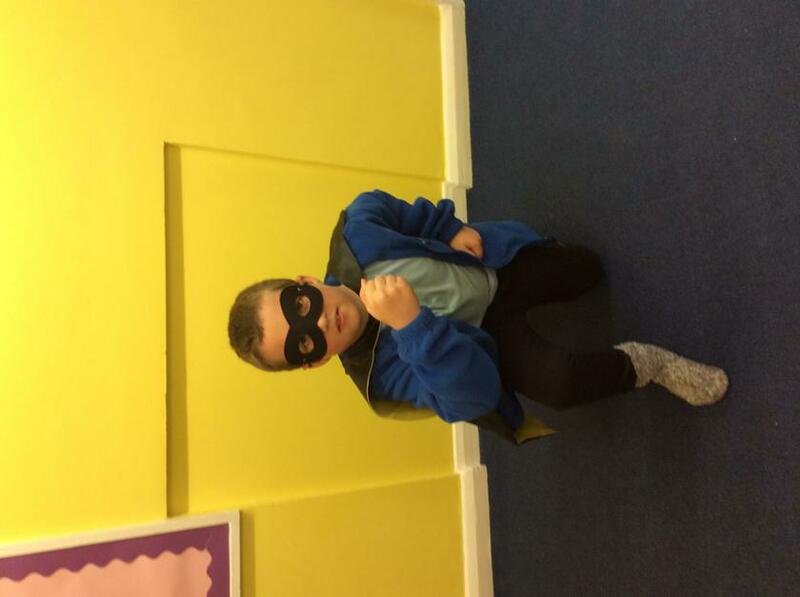 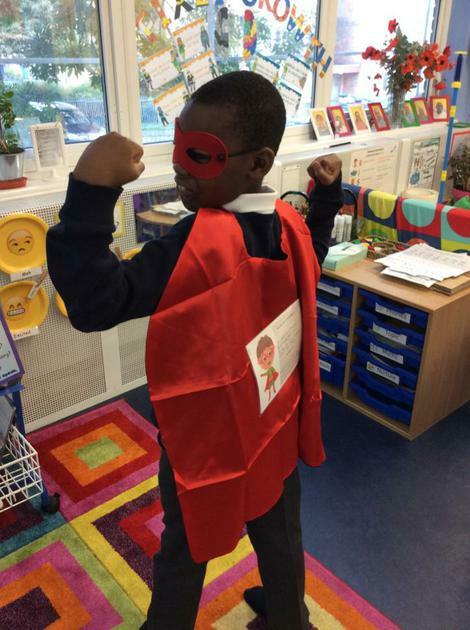 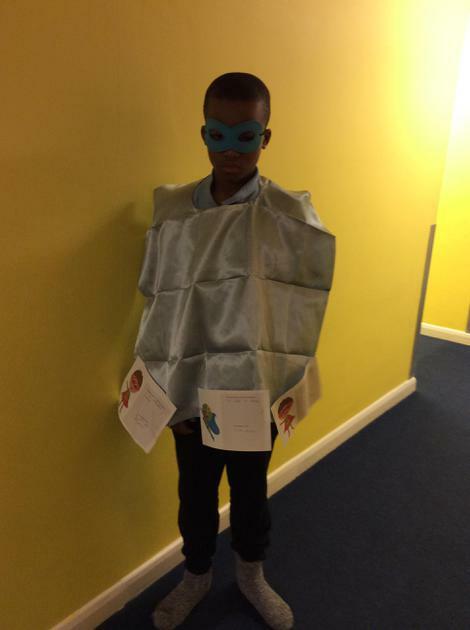 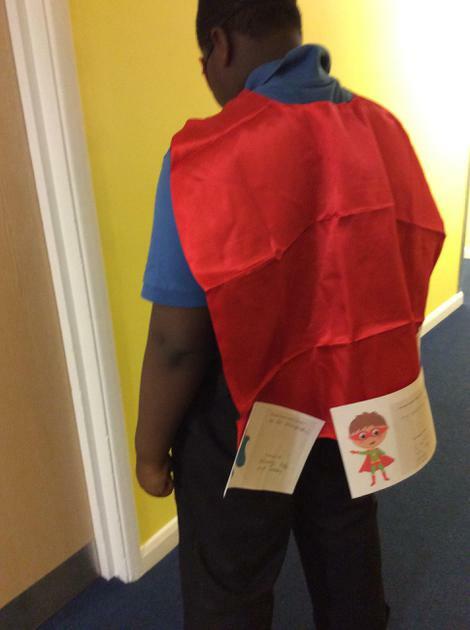 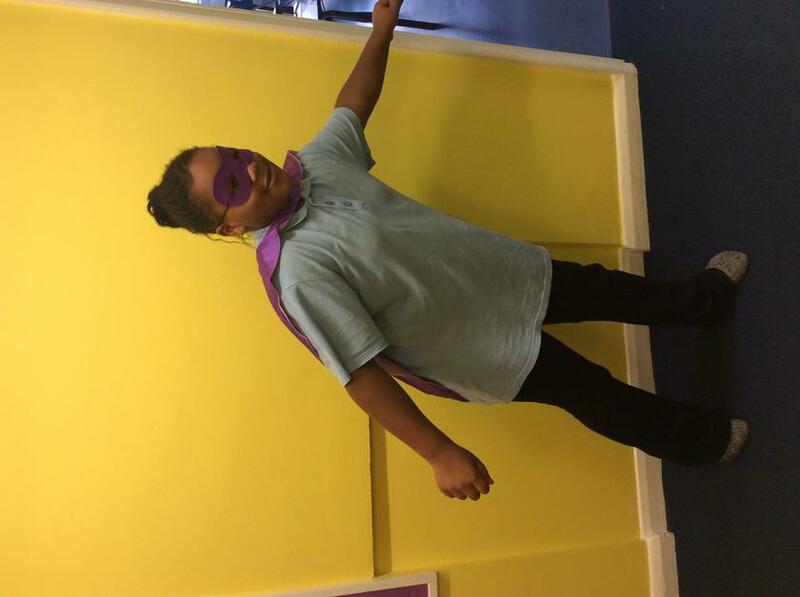 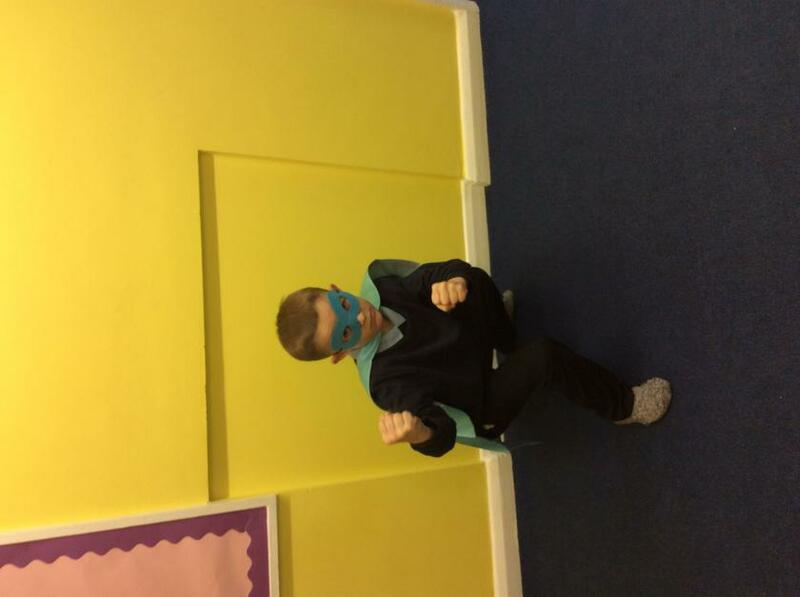 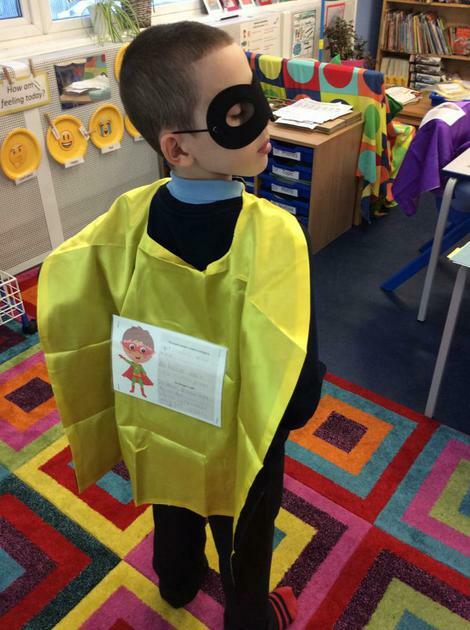 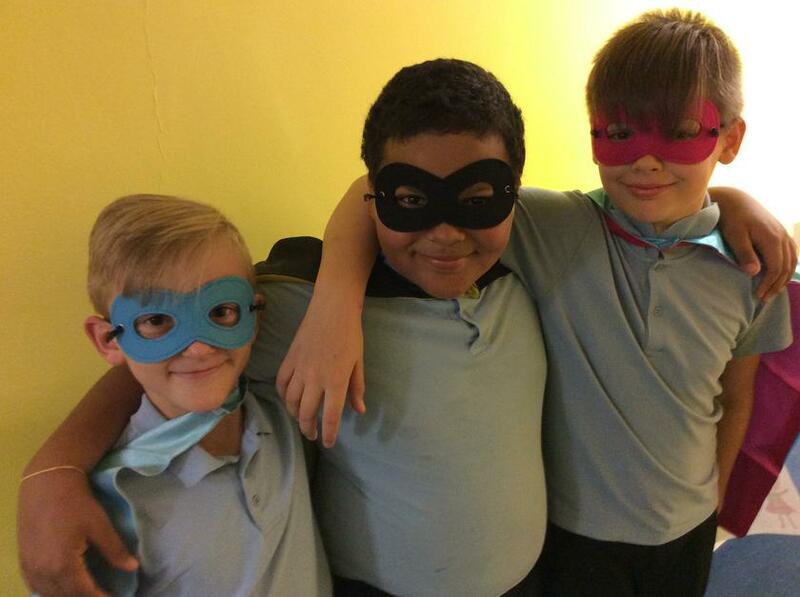 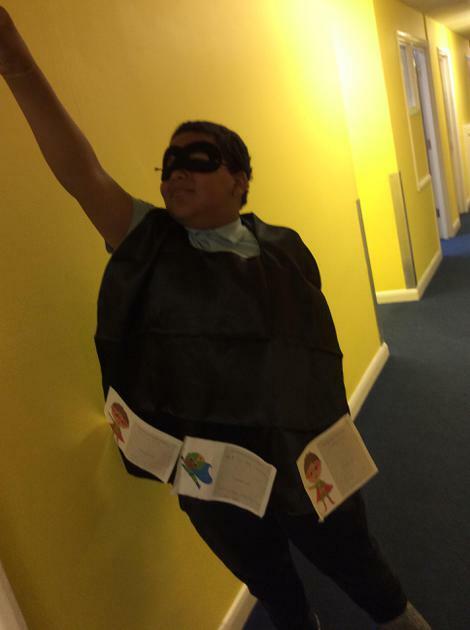 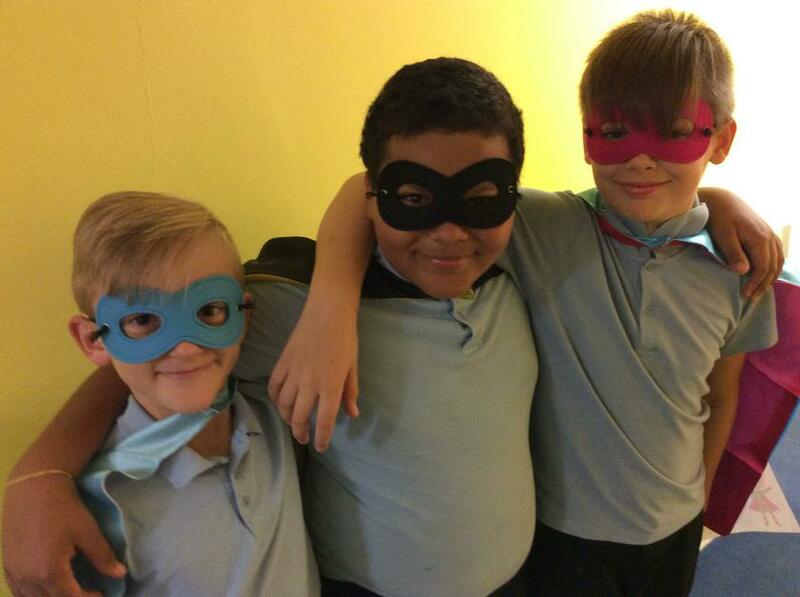 We are having an amazing time exploring our super hero skills and how we can improve upon them. 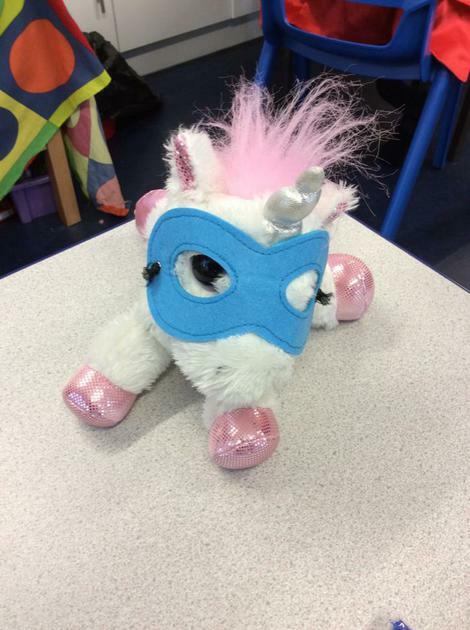 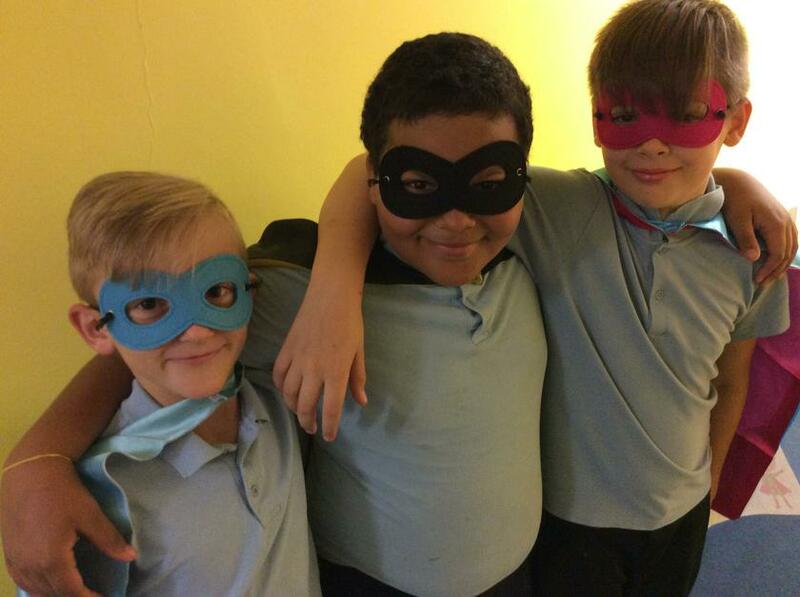 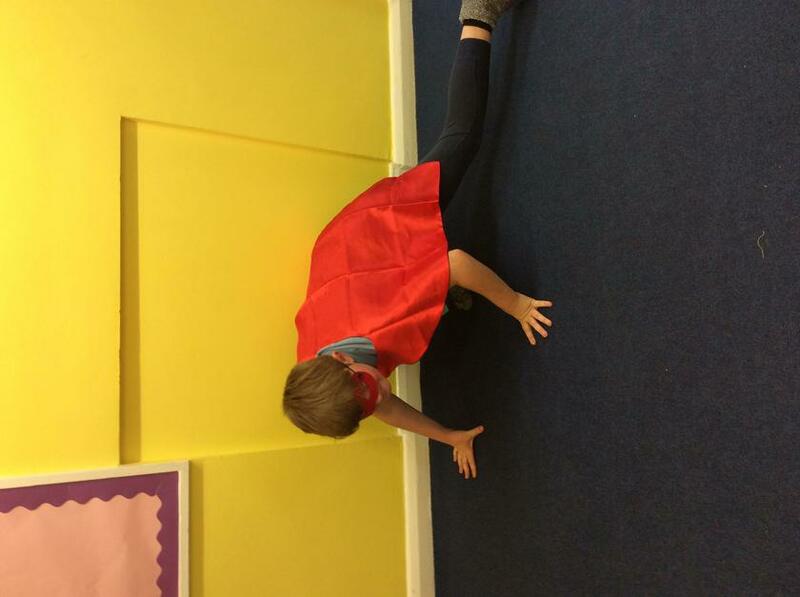 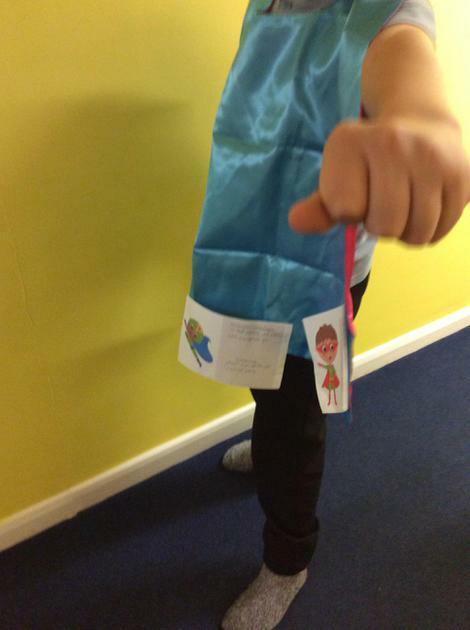 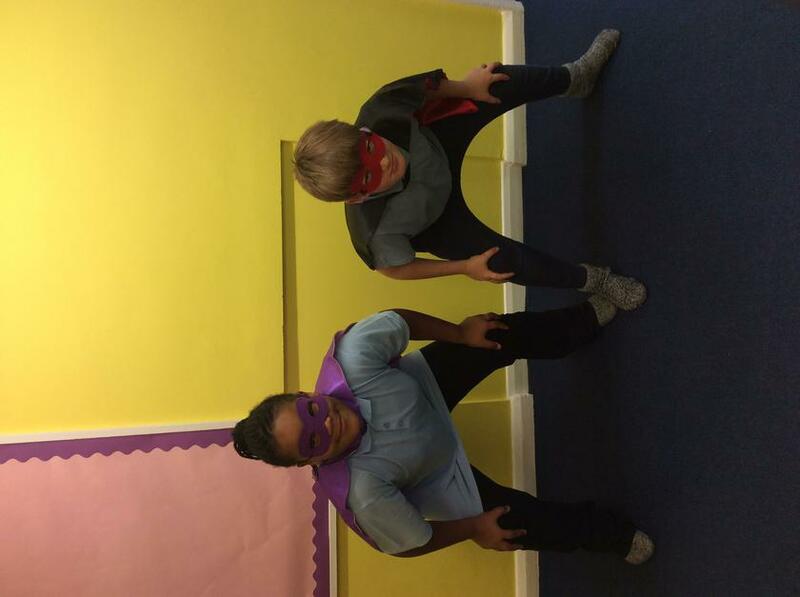 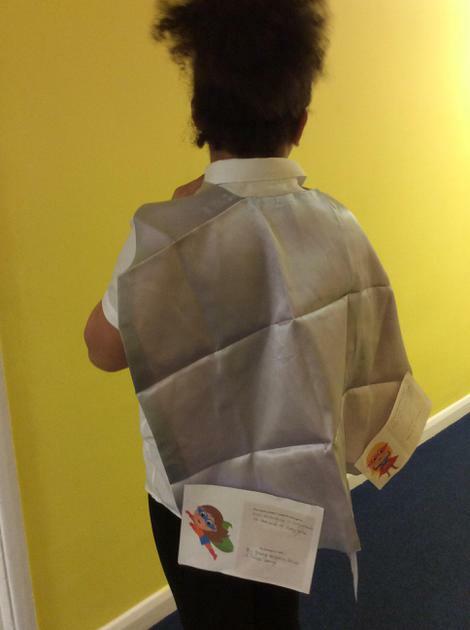 Everyone - including the super hero teachers, have donned their capes and masks and are looking to improve their skills. 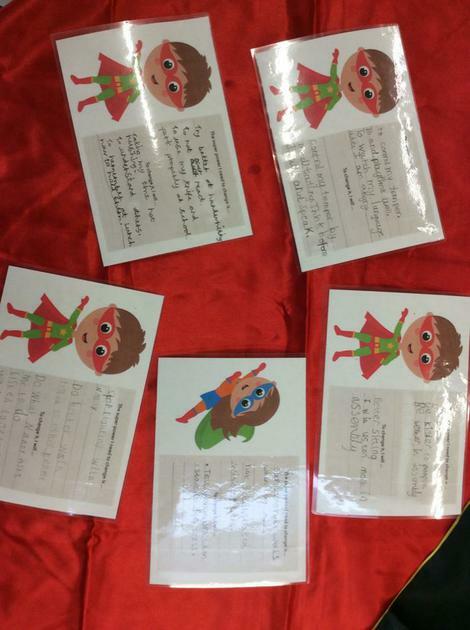 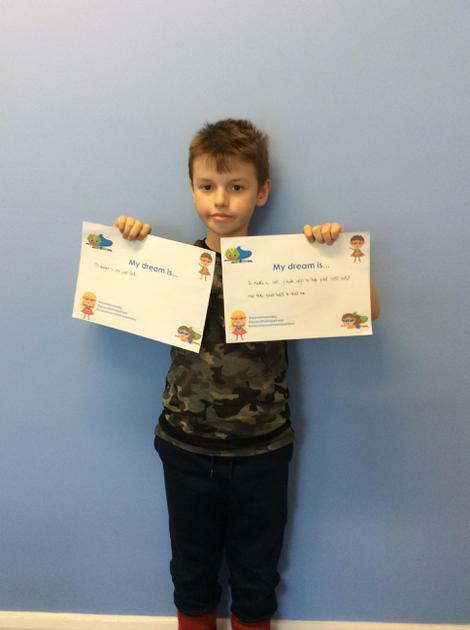 We will look at them again every month to see if we've altered them and add on some new ones!